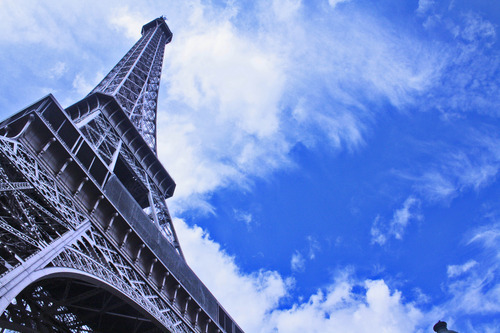 A trip to Paris without visiting the Eiffel Tower is like not visiting Paris at all. 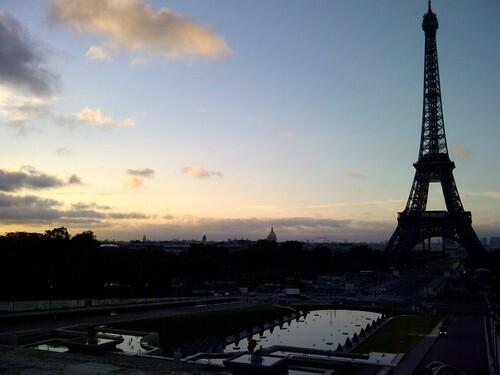 With all the museums that I visited and macarons that I ate, the Eiffel Tower I must say was the highlight of my trip. 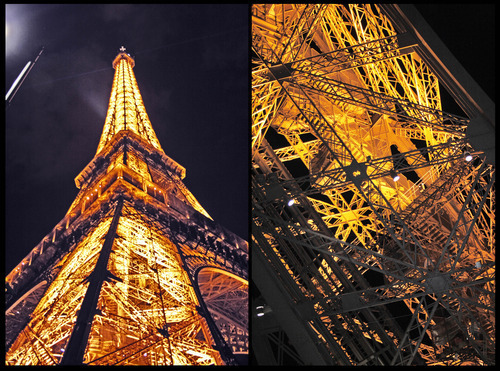 The Eiffel Tower is symbol of this magnificent city and one of the most recognizable man made structures in the world. Just a few minutes walk from my house, the view of the tower became the highlight of my everyday adventure. I know, I know, people may say that this huge steel structure towering along the River Seine is overrated, but seeing it in person, then I understood why this became a symbol of the queen city. 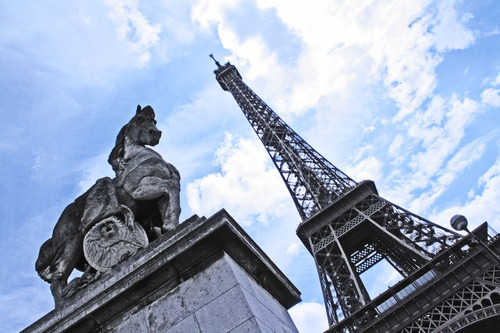 The tower stands 320 meters tall, overlooking the whole city. 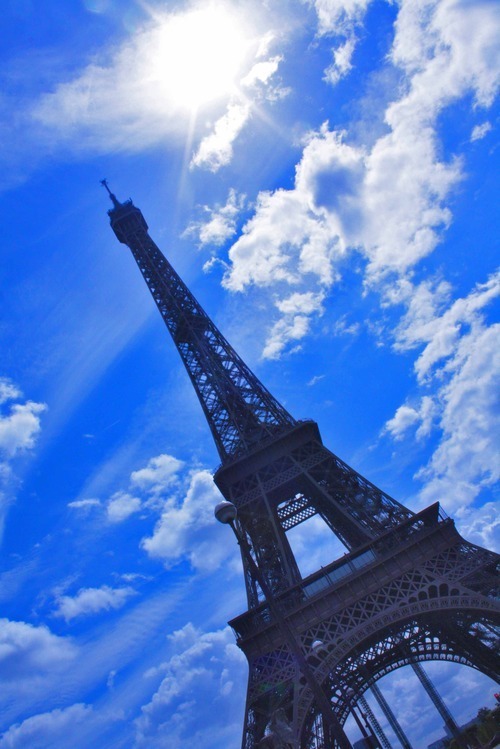 It is the tallest structure in Paris. The moment I saw it, my heart was enveloped in an overwhelming feeling of joy. Maybe because I have been dreaming of traveling this part of the world since I was a kid. During my short backpacking trip, every time I felt tired and needed to clear my head, a quick gazed at the tower reminded me to not complain and be thankful to God that He brought me in this place. It was a surprise that my friend Wilma (who is a cabin crew) was also in Paris. 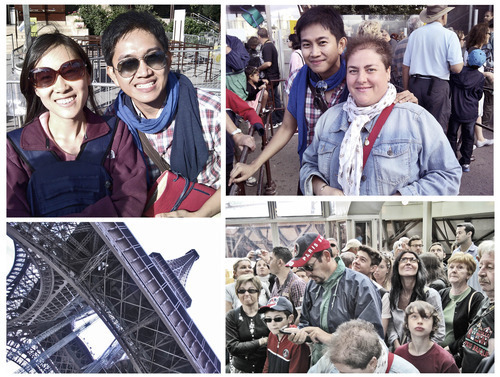 We met at the foot of the tower and of course did some pictorials. 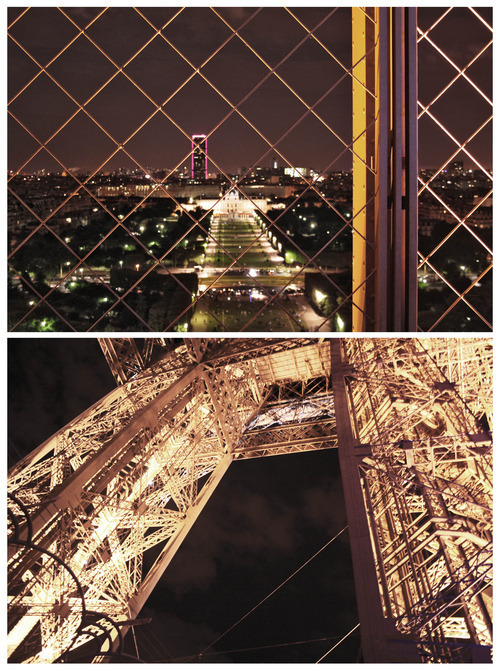 I spent my last day in Paris climbing the Tower. The observatory platform (Third level) was open for the public, it costs 13Euros to go there including lift charges. 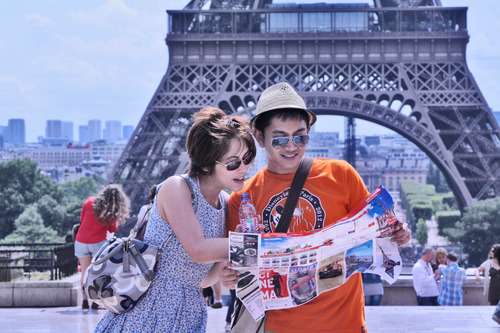 I met a lot of tourists (like me), some came from Spain, China, US and Germany. 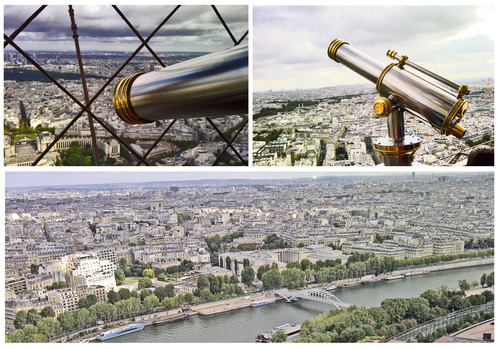 The view of the city from the top of the tower was magnificent. (sometimes you just want to sing and belt out a song). 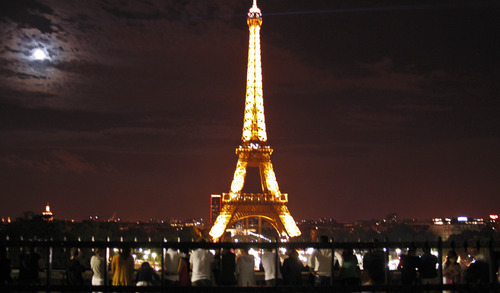 It was summer, but it was very cold at the observation deck, so as a tip, you should bring a jacket or a scarf. In the evening, the tower sparkles like a diamond in the city (and literally if you wait long enough, you will really see the lights sparkle). FranceertWith three of my Dubai friends who passed by in Paris at the time I was there, we planned a dinner in one of the Eiffel Tower restaurants. 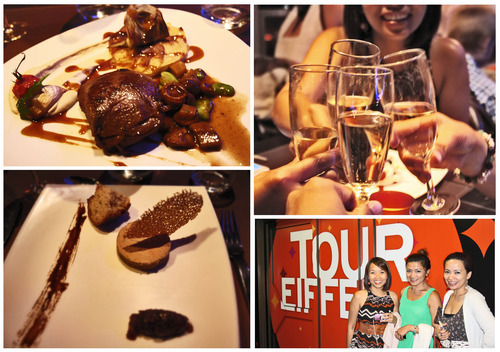 We booked a table in 58 Tour Eiffel and had a 3 course meal where I tasted my first Foie Gras. With a glass of champagne and with stories from traveling friends in one of the most iconic places in the world, it was indeed a perfect way to finish a long and tiring day.